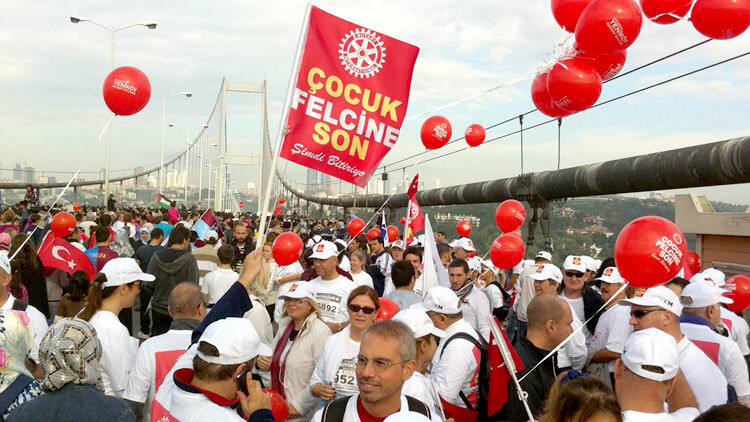 Commemorate our Foundation’s century of achievement. See a list of scheduled events and find ideas for holding your own. 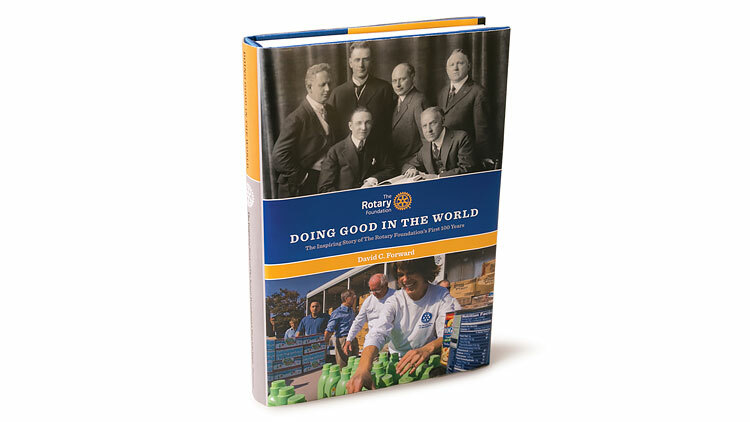 Arch Klumph’s idea for an endowment fund dedicated to “doing good in the world” planted the seed for The Rotary Foundation in 1917. 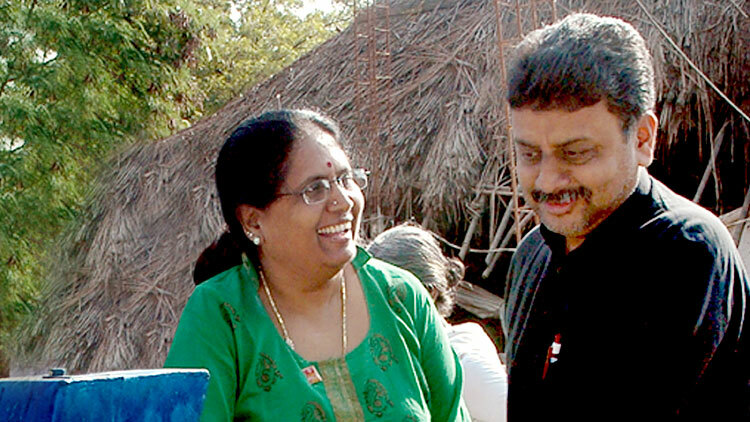 That one idea and an initial contribution of $26.50 set in motion a powerful force for good that has transformed millions of lives around the globe. 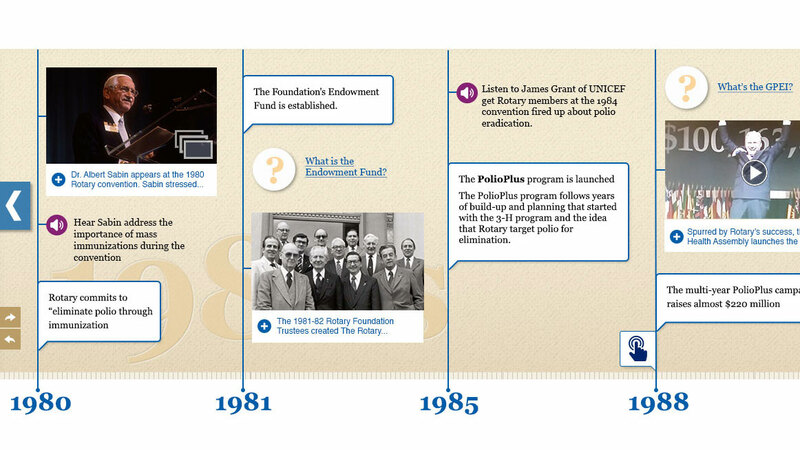 From Rotary’s battle against the poliovirus to establishing the Rotary Peace Centers, The Rotary Foundation has a rich history. Doing Good in the World: The inspiring story of the Foundation’s First 100 Years tells the fascinating story of this 100-year journey and the people who made it happen. Tell others about the good our Foundation does in your community. A variety of resources are available to help. Our supporters are the reason the Foundation has been able to make a difference in the lives of so many people around the world. Learn about some of these donors, who are giving generously to advance the Foundation’s work. We’ve surpassed our $300 million goal for the centennial year! We’d like to thank all our generous donors who have helped enable the Foundation to continue doing good into its second century.